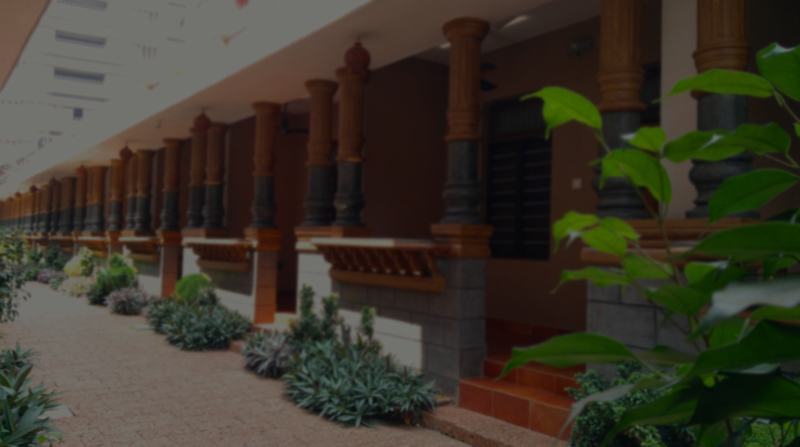 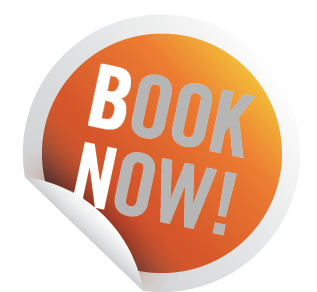 Hotels in Thrissur,Best Hotels in Thrissur,Top Hotels in Thrissur,Top 10 Hotels in Thrissur,Hotel booking in Thrissur, Best Hotel booking in Thrissur,Top Hotel booking in Thrissur,Thrissur Hotels,Best Thrissur Hotels,Top Thrissur Hotels , Top 10 Thrissur Hotels,Hotel Reservation in Thrissur,Best Hotel Reservation in Thrissur,Top Hotel Reservation in Thrissur, Heritage in Thrissur,Best Heritage in Thrissur,Top Heritage in Thrissur,Heritage Hotels in Thrissur,Best Heritage Hotels in Thrissur,Top Heritage Hotels in Thrissur,Home Stay in Thrissur,Best Home Stay in Thrissur,Top Home Stay in Thrissur,Cottages in Thrissur,Best Cottages in Thrissur,Top Cottages in Thrissur,Family cottages in Thrissur,Best Family cottages in Thrissur,Top Family cottages in Thrissur,Rooms in Thrissur,Best rooms in Thrissur,Top Rooms in Thrissur, Room Booking in Thrissur,Best Room Booking in Thrissur,Top Room Booking in Thrissur,Double room A/C Thrissur, Best Double room A/C Thrissur,Top Double room A/C Thrissur,Double room non A/C Thrissur,Best Double room non A/C Thrissur, Top Double room non A/C Thrissur. 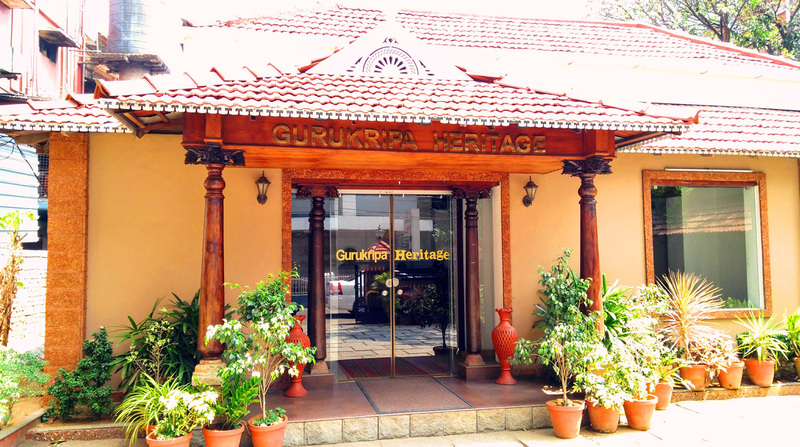 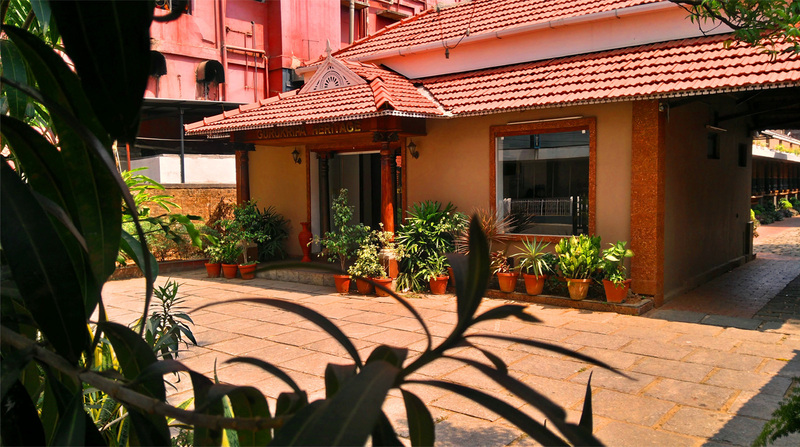 Gurukripa Heritage offers both Air Conditioned and Non Air Conditioned double rooms. 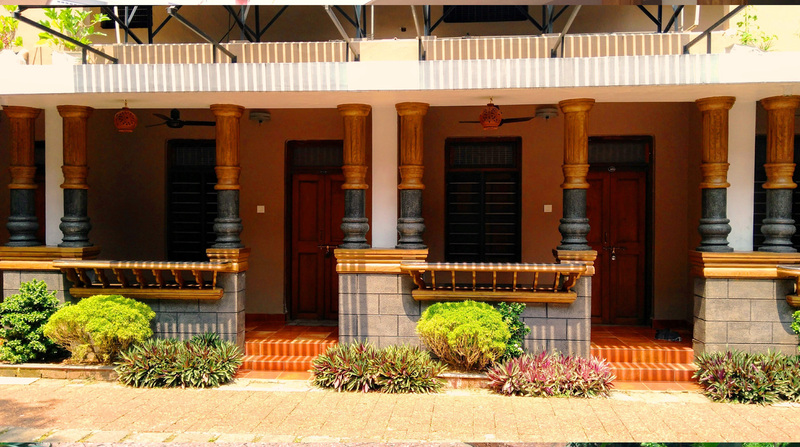 These rooms are spacious and are attached with clean and neat bathrooms. 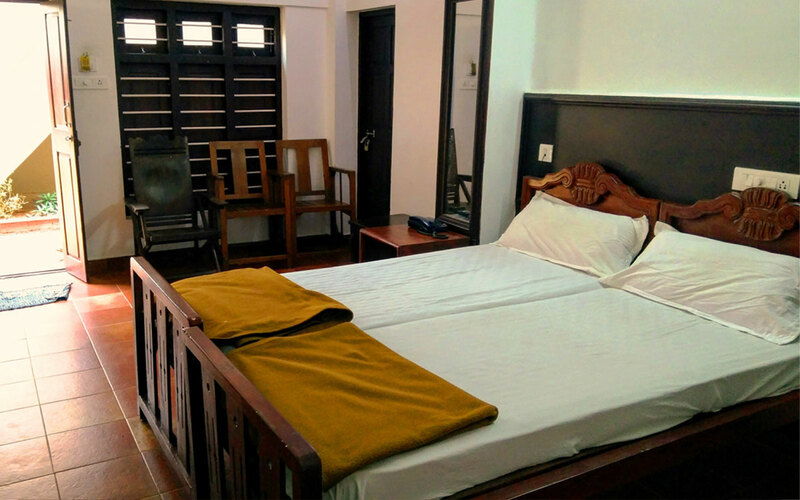 With high ceilings and well laid beds, your stay in the room will be made most comfortable.